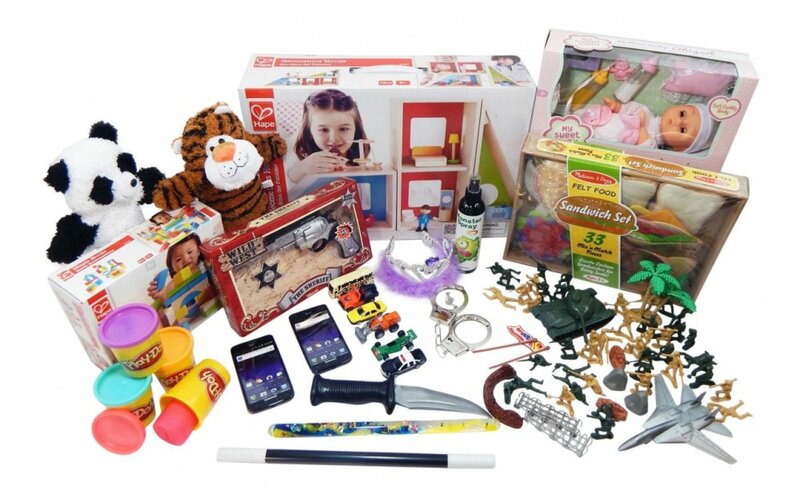 Play Therapy Supply has made sourcing toys for the playroom easy with this practical starter set. 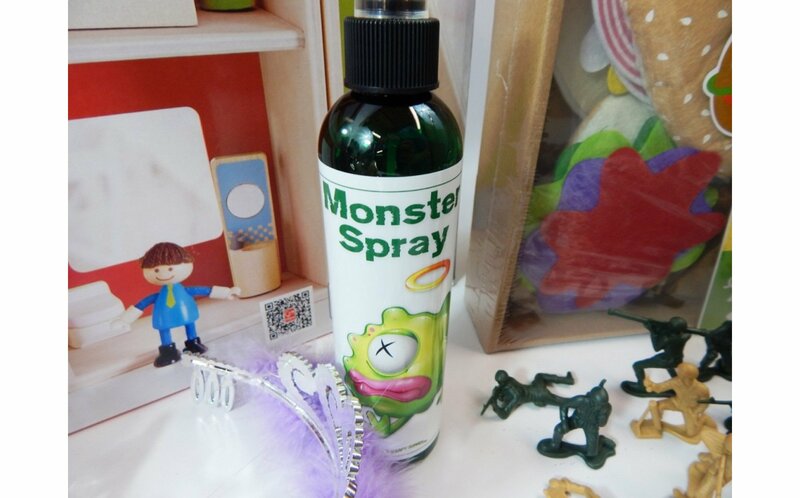 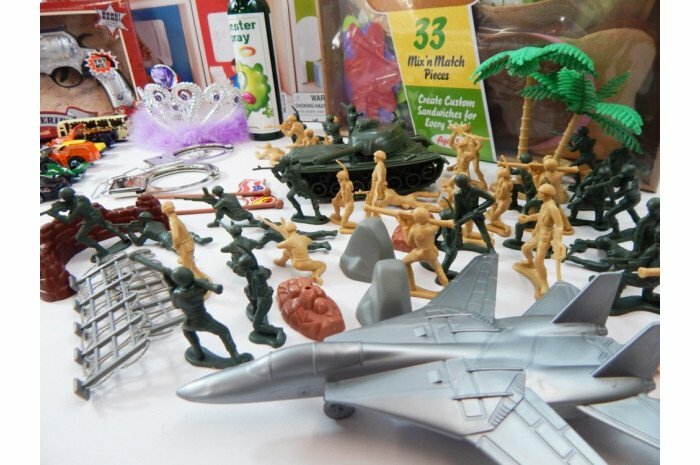 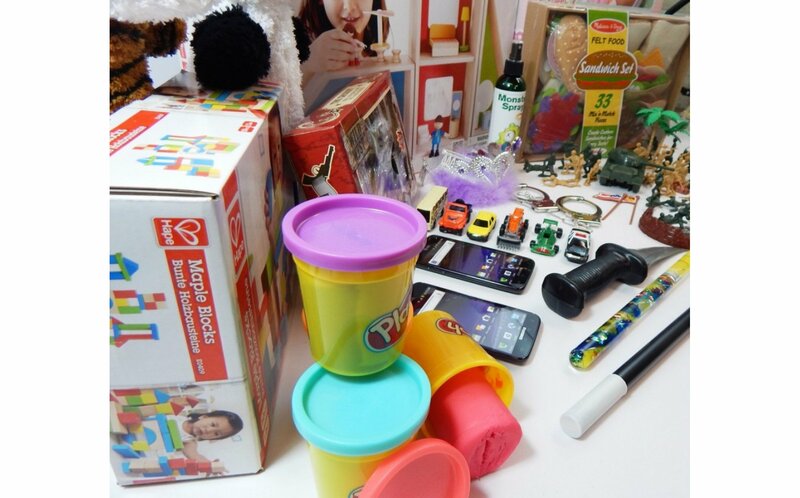 You won't find such a useful selection of toys and products anywhere else. 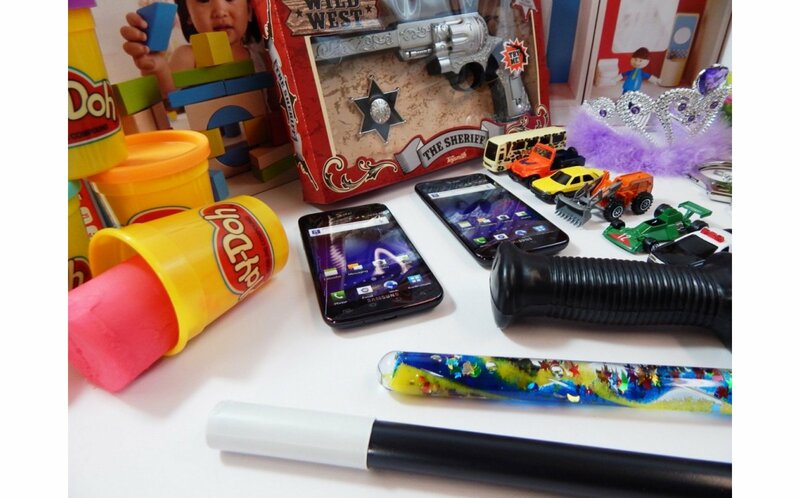 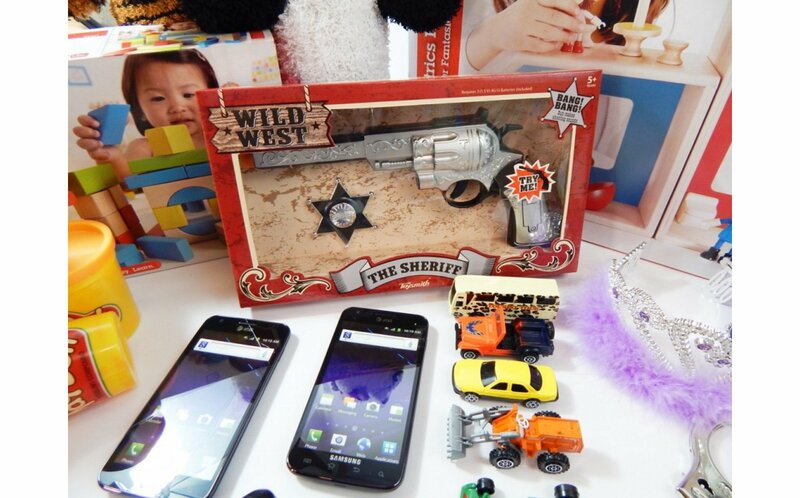 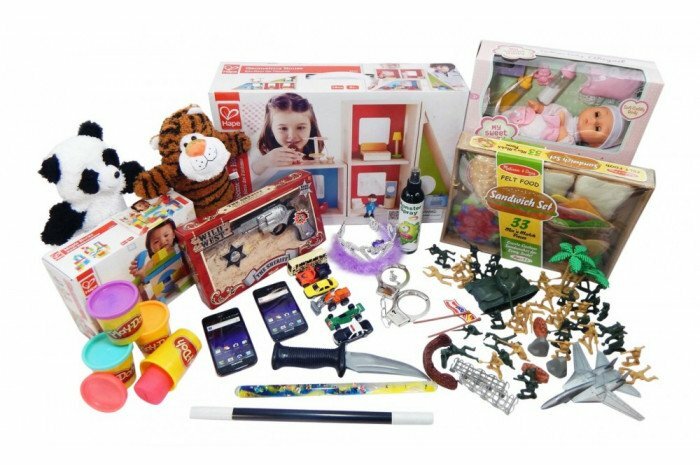 This complete package includes aggression toys, dollhouse play, and open ended toys, perfect for the beginning child-centered play therapist. 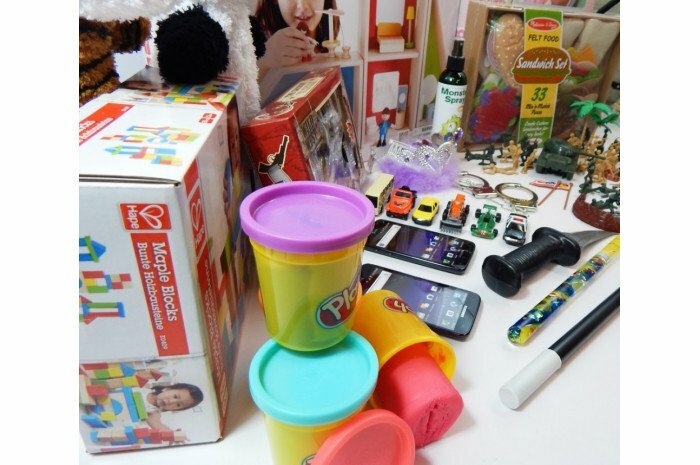 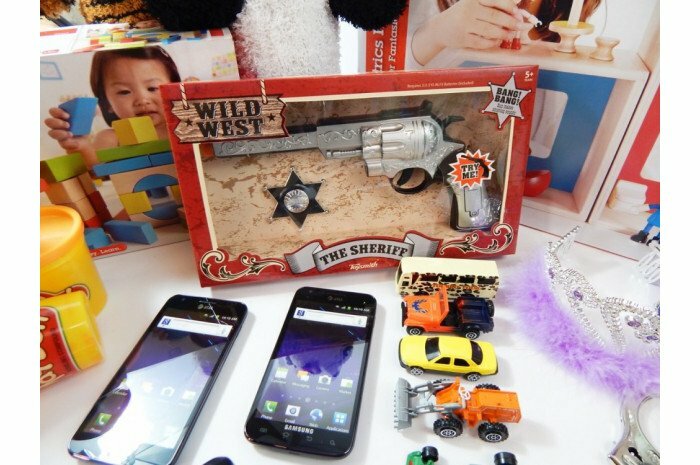 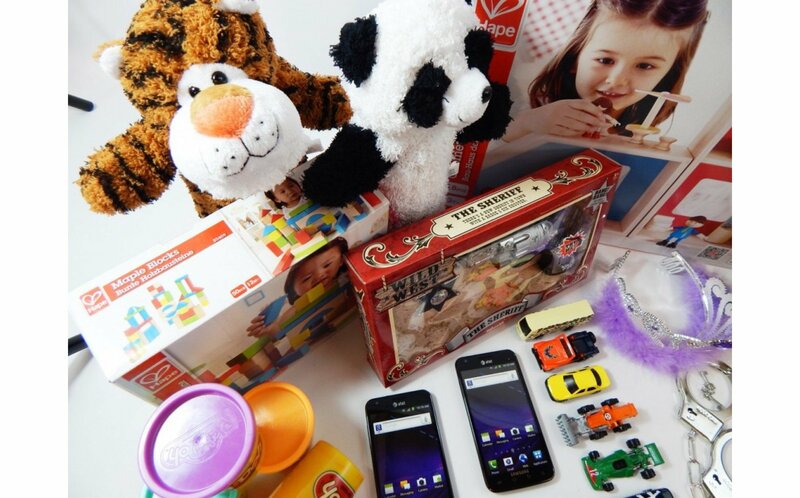 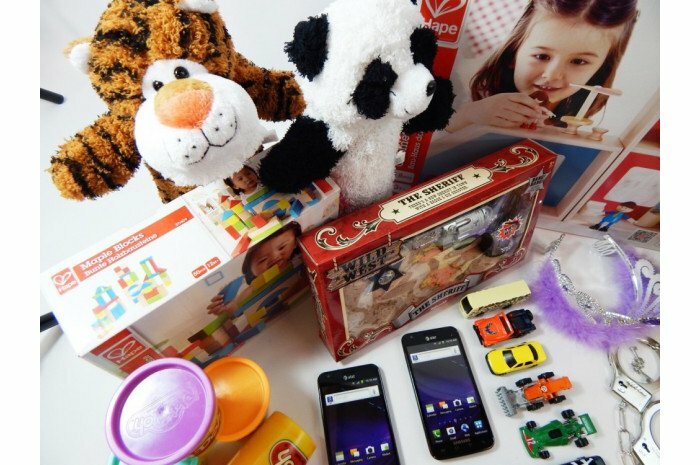 Brands such as Melissa and Doug, Hape, and Toysmith mean your toys will last for years to come.